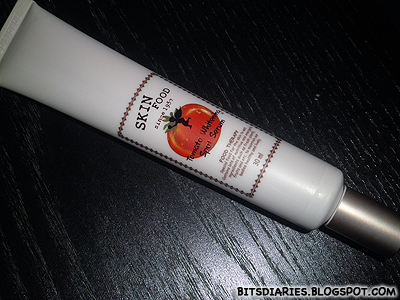 - AC Clinic Red Spot Balm: lighten post acne hyperpigmentation! 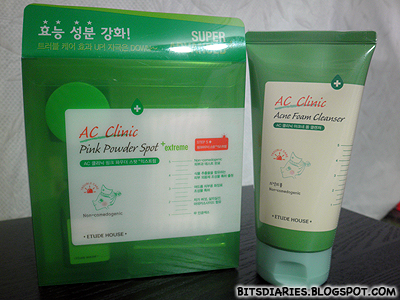 - AC Clinic Pink Powder Spot: kills pimple effectively! 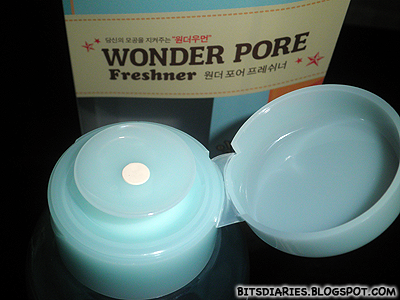 I remember I did a review[link] on the Cleanser and Pink Powder Spot. FYI, I am currently still using both the cleanser and Pink Powder Spot. 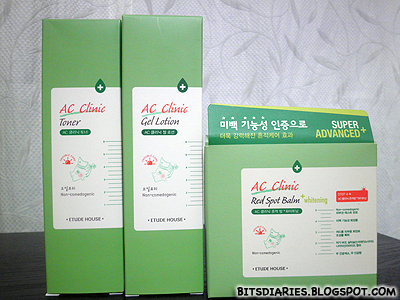 In fact, I added in other products from the AC Clinic line. 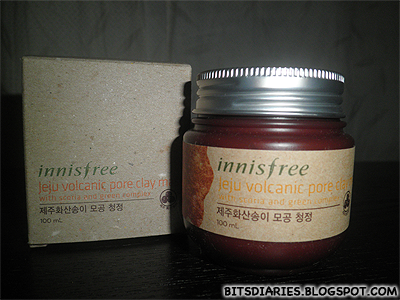 They are my HOLY GRAIL items! 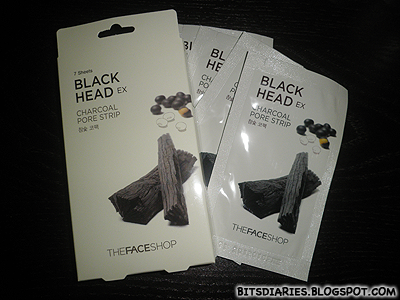 :D Will do a proper review on this line in the future. 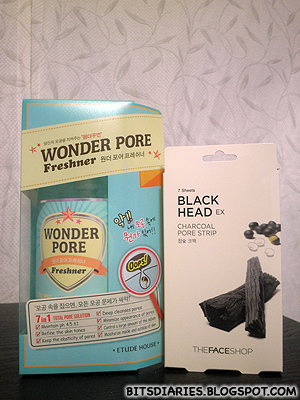 Description on the box: This product is a total solution for pore care, preventing enlarged pores, less firmer skin and skin troubles by eliminating what hurts skin health from within.